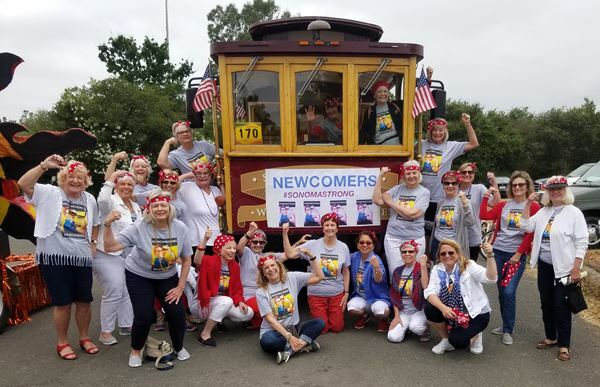 The Sonoma Valley Newcomers Club is here to help you form new friendships as you ease into your new life by offering an array of activities in a group setting, where you can meet other women who share your interests. 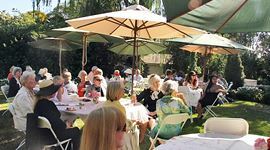 Activities range from card games to reading to sports to wine tasting and dining...and lots more. 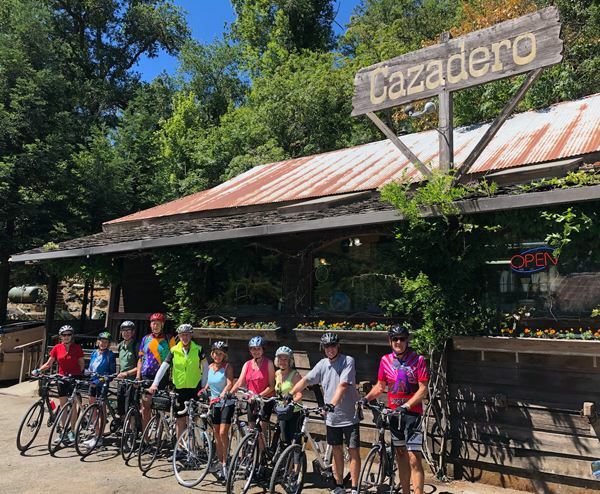 We offer monthly member-only luncheons, seasonal member-guest socials, winery outings and holiday social. 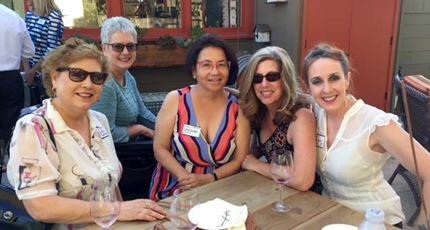 SVNC welcomes women who are new to the Sonoma Valley, or who have recently experienced a life change such as the death of a spouse, divorce or retirement.